Confirmed: Your order has been successfully placed with Lumiere32. Verified: Your payment mode and delivery details have been verified. 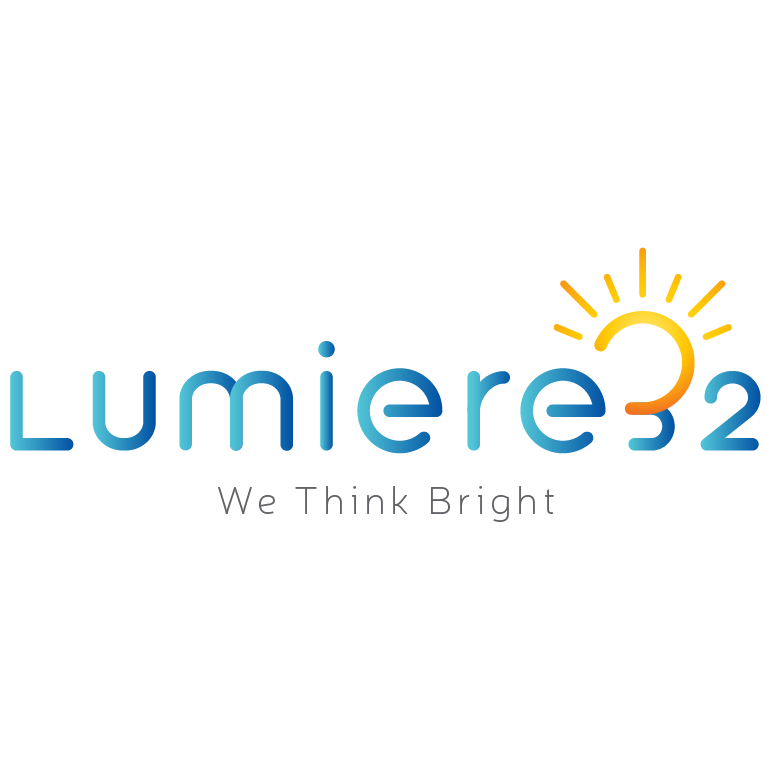 Processing: We have received your order and it has been forwarded to the Lumiere32 operations team for the confirmation. Dispatch: Order has been packed by our operations team and ready to be picked up by our courier partner. Shipped: Your order has been dispatched for delivery. Part of your order Delivered: Part of your order has been delivered to your address successfully. Delivery Completed: All parts of your order have been delivered to your address successfully.